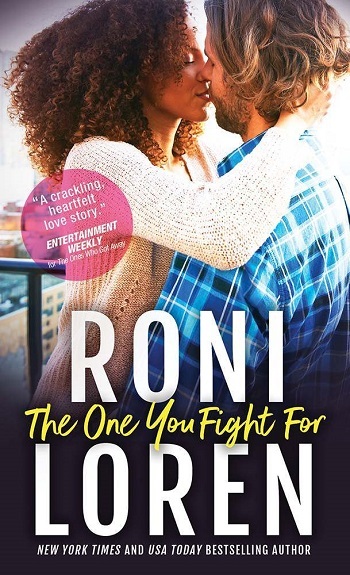 The One You Fight For is the third installment in The Ones Who Got Away series and I suggest reading in series order. While there would be little to no confusion reading as a standalone, the necessary backstory would add value to the character growth and emotional punch. Taryn is the studious friend, the reserved one, who places her research above living life, as she's trying to honor her lost sister. Survivors of a school shooting, the series revolves around a decade later, how the survivors are dealing in the aftermath. Taryn took a different approach than the two previous heroines by trying to create a system to help those who are at risk of becoming future shooters. This is the first glimpse we get of the shooter's family. Shaw is the older brother, hiding out by changing his name and keeping a low profile. While he may not have been in the school that night, he's had a time of it, his life ruined as the public saw him as evil as well. The rage over what happened bubbled over, adding to the 'evil' persona the press gave him. A chance meeting draws Taryn and Shaw together, neither knowing how they connected to one another. What I appreciated the most, when Shaw figured it out, he told Taryn straight away. No miscommunication or evasion, all mature adult. Banterific, filled with flirty, slow-burn interactions, with an intense connection easily felt by the reader. The romance is organic, flowing fluidly during everyday interactions as the couple comes together, while working through their wounds and finding the life they've suppressed due to survivor's guilt. The angst of it all was how Taryn lost her sister at the hand of Shaw's brother, while Shaw is willing to do anything to stay in hiding. Taryn is a bit clinical and cerebral, dampening the emotions, while Shaw is a stew of insecurities and self-loathing. But they do balance each other out, bringing long-ignored qualities to the surface. They both hurt, so there is a hurt-comfort vibe as they come together. While I loved the novel, found the pacing quick and easily to digest, there were a few instances where it dragged with redundant inner monologue. Another issue for me, while I love how the women have come together to support and empower each other, it was slightly difficult for me when all four of the women were in the same scene together. This was even worse when other characters were on-scene and creating dialogue. It felt chaotic, along with the intelligence level/mentality lowering to that of teenage girls, instead of professional, grown women. In past novels, I enjoyed their banter, but this felt a bit thick and forced, with a slightly juvenile bent, in juxtaposition to Taryn's cerebral narration it was jarring. 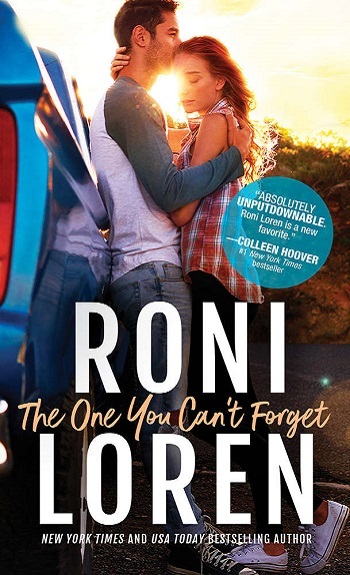 I highly recommend to fans of contemporary romance and the author. I look forward to the next installment, beyond curious to see the direction the series will take. 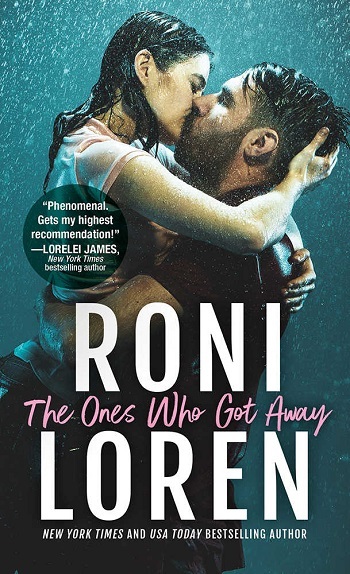 For reviews & more info, check out our The Ones Who Got Away post. For reviews & more info, check out our The One You Can't Forget post. Reviewers on the Wicked Reads Review Team were provided a free copy of The One You Fight For (The Ones Who Got Away #3) by Roni Loren to read and review.